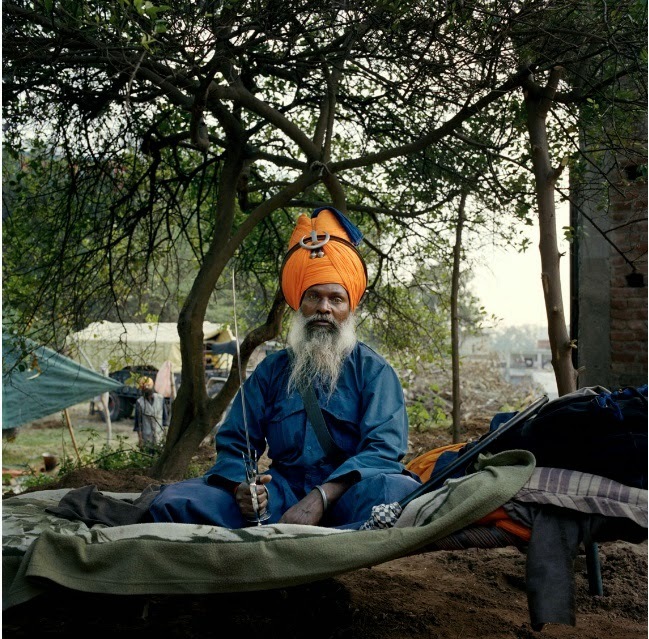 New York City-based photographer Mark Hartman spent most of March and April 2014 in India working on personal projects, including these images from his series “Bole Sol Nihang” portraits of Nihang Sikhs. 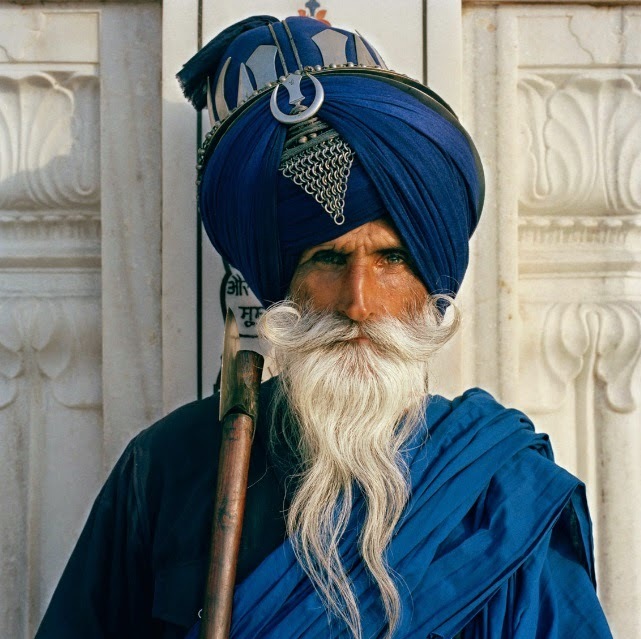 Sikhism was founded in the Punjab Region in 1469 by the Guru Nanak. 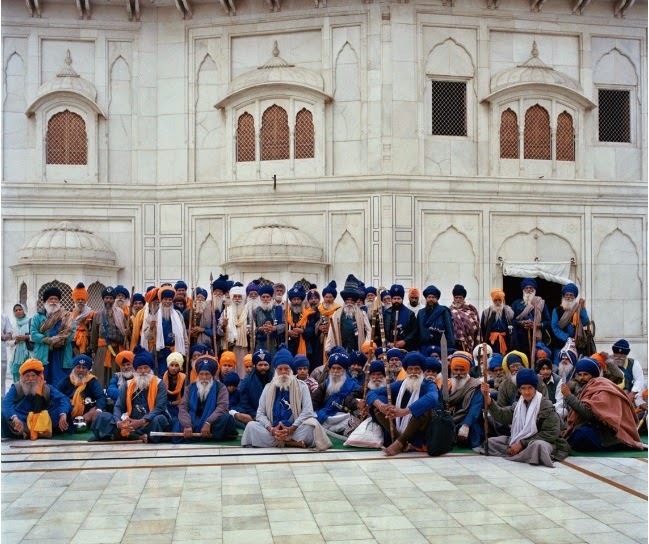 There are now 26 million Sikhs living around the world, making it the world’s fifth largest religion. 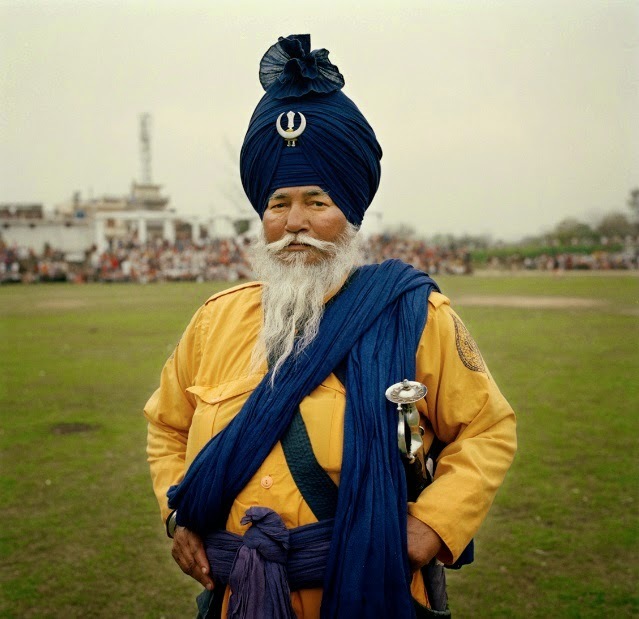 Nihang Sikhs, also known as the “eternal army,” are the army of the 10th Guru of the Sikh tradition, Guru Gobind Singh. The Nihangs and all Sikhs believe all people should have the right to practice any religion and follow any path they choose. 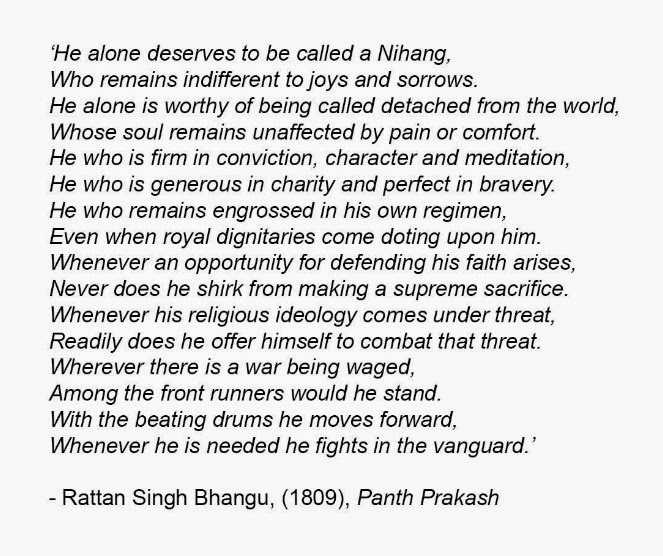 Nihangs are known for their fearlessness, bravery and successful victories in battle, even when heavily outnumbered. 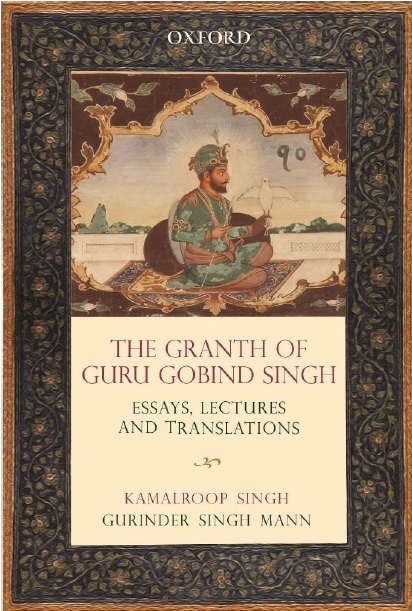 According to Hartman, their way of life has not changed for more than 300 years, living a “nomadic, spiritual life” that is “unattached to the world.” Thanks to what he calls his “magic powers,” Hartman was granted access to this unique group of Sikhs while he was traveling in Amirtsar and Anandpursahib, in Northern India, Punjab. 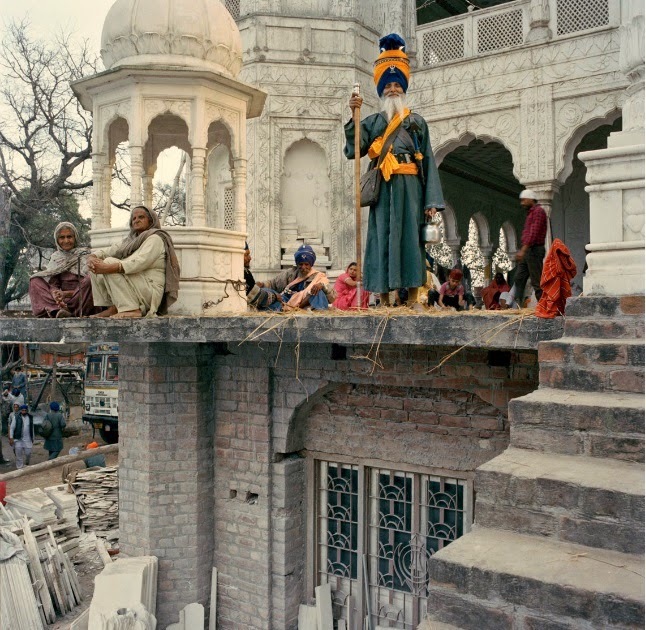 “I have not seen anyone set up on-location portraits of the Nihang Sikhs,” Hartman writes about the work. “My curiosity and interest in their philosophy fueled my desire to learn more about them, and inspired me to create the work. My favorite photos of them were made well-over 100 years ago. I felt a necessity to make images of them in modern times. I have always loved the portrait work of August Sander and Edward Curtis. All photos Courtesy of Mark Hartman. See more of the Bole Sol Nihal project by Mark Hartman.